This is a post you do not want to overlook, it's as simple as that. 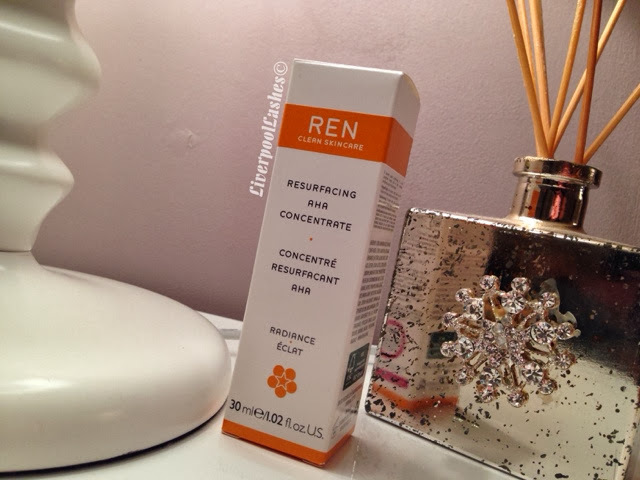 I recently purchased the REN Resurfacing AHA Concentrate after it being on my wish list for the best part of a year. When you've been thinking about buying anything for that length of time it's going to go one of two ways. You're either going to despise it and wonder what the fuss is about or you're going to love it and kick yourself that you didn't just order it straight away. My thoughts are the latter. A long time ago I bought a product from Avon that was a serum which when I applied at night I would wake up to seriously smooth and amazing to touch skin. Unfortunately that product is long gone from the Avon catalogue and I've not found anything else that remotely compares until I tried this product. The idea behind it is that it contains a powerful Alpha Hydroxy Fruit Acid complex work together to loosen surface skin cells, resurfacing, renewing and reinvigorating your skin. Now this isn't some sort of fancy claim to help shift a product, it really does work! Your skin is constantly renewing itself so I use this concentrate around twice a week as I find the results last a few days. I love the feeling of the smoother skin as it's a great base for my make up. The bottom line is... 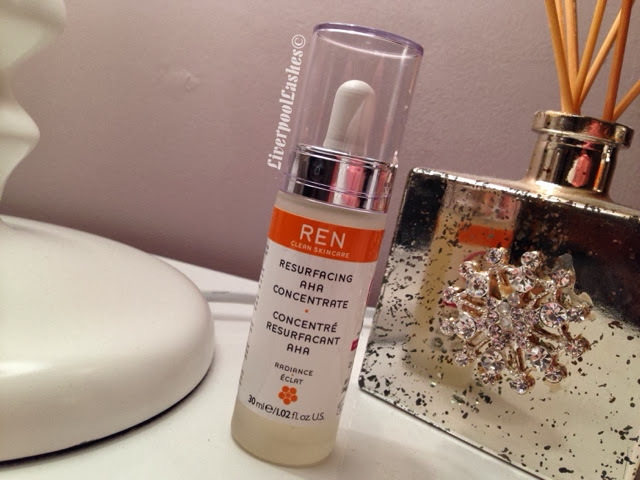 I wont be without my REN Resurfacing AHA Concentrate. I've fallen deeply in love with it and I would highly recommend each and every one of you try it. 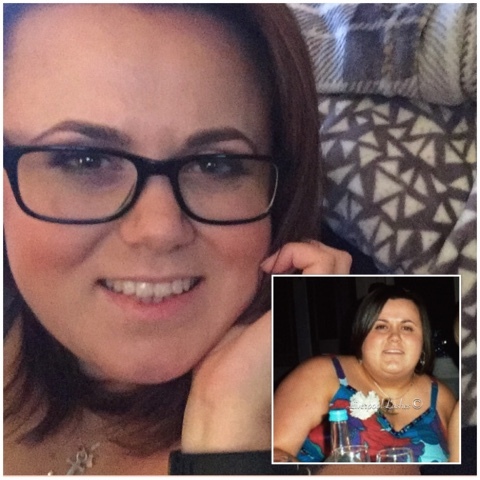 There's not many products that I literally say to you "get it" but seriously, I'm confident you'll love the results.